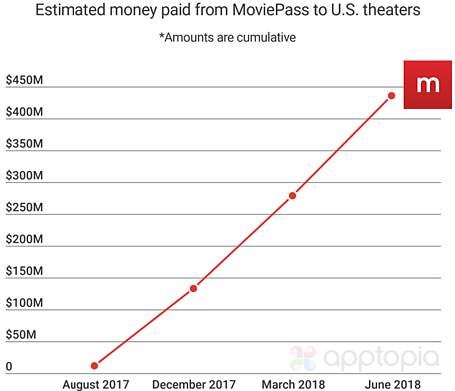 We estimate MoviePass has paid out more than $435 million to theaters around the country from August 2017 through June 2018. The National Association of Theatre Owners concluded the average price for a movie was $8.97 in 2017. Where I live in Boston, this is a dream price, but let’s stick with it. The $435M assumes a few things; every Apptopia estimated daily active user from August 2017 through June 2018 went to a movie and paid the average price of $8.97, but also that there is a 1:1 ratio of DAU to moviegoer. Some people will no doubt open the app to check on movies but not go. If we assume only 75% of DAUs go to the movie, that number turns into $326M and if we assume half of them end up in a seat, it’s $218M. 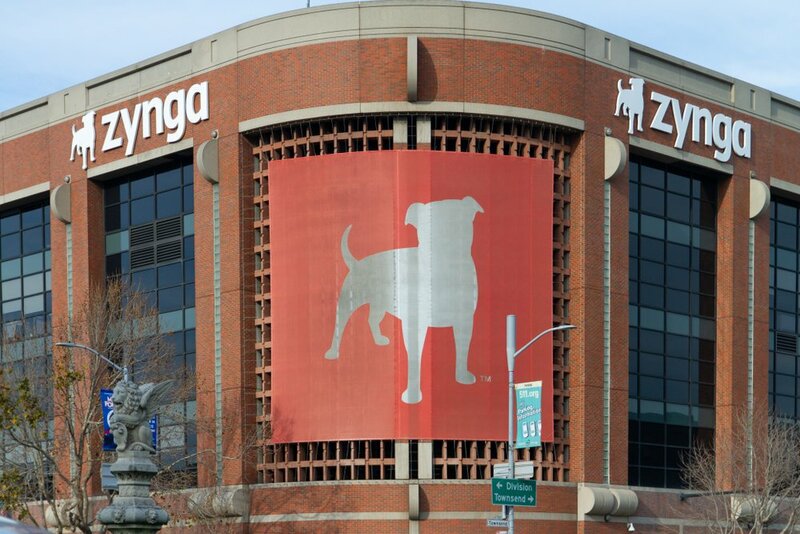 There are reports the company lost $40M in the month of May, but this takes into account revenue being brought in from the monthly subscriptions but also employee salaries and other operating costs. MoviePass is unique in that it is hoping for low mobile app user retention. 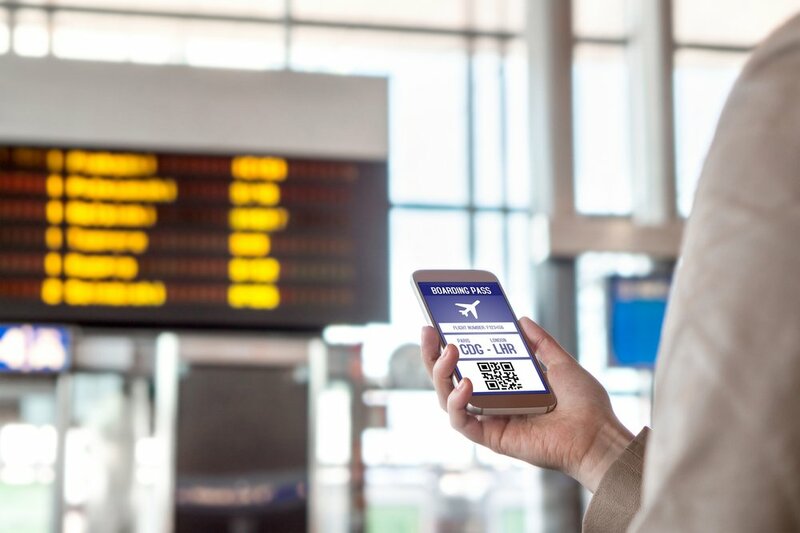 In an interview with Forbes, CEO Mitch Lowe stated, “At $9.95 per month we expect the average subscriber to settle into a pattern of just over a movie ticket per month.” The problem is that 30 day user retention rates are rising and we don't know if the company has enough capital to see its long term plans through. To compete with MoviePass, AMC Theaters introduced Stubs A-List as an optional addition to its Stubs loyalty program. While it is a good new product for the company, it costs more than MoviePass and allows for viewers to see less movies. However, some have pointed out that the AMC in-app experience is better and Stubs enables viewers to order movie tickets before arriving at the theater. The launch of AMC Stubs A-List did not move the needle for long enough for me to be impressed. 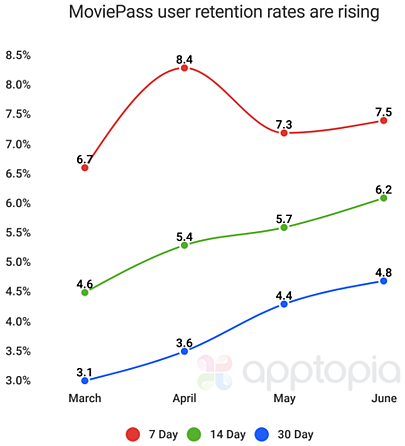 While it increased new installs of the mobile app by 48% the day of launch, the number soon dwindled back down to its daily average. 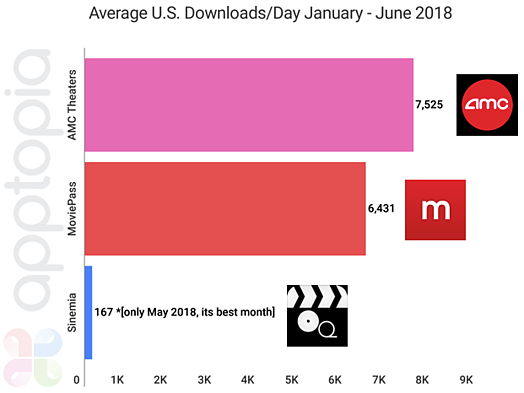 Even so, AMC has been doing slightly better than MoviePass in terms of average daily downloads. 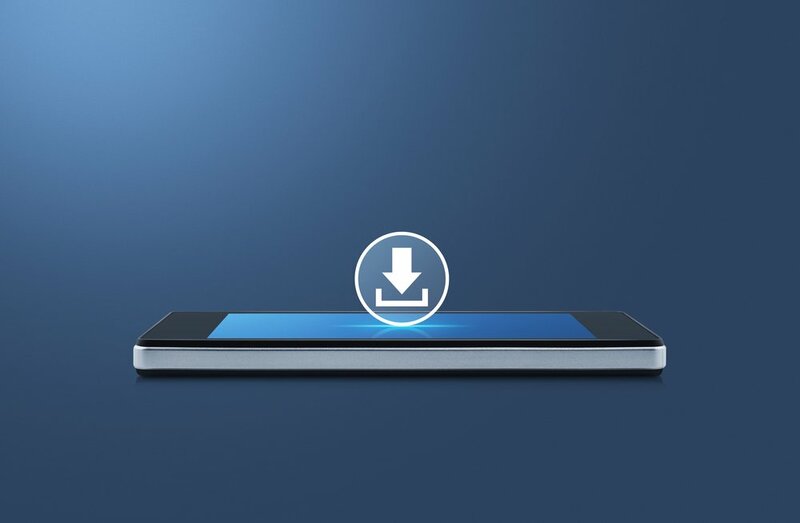 When it comes to active users, the two battle back and forth. 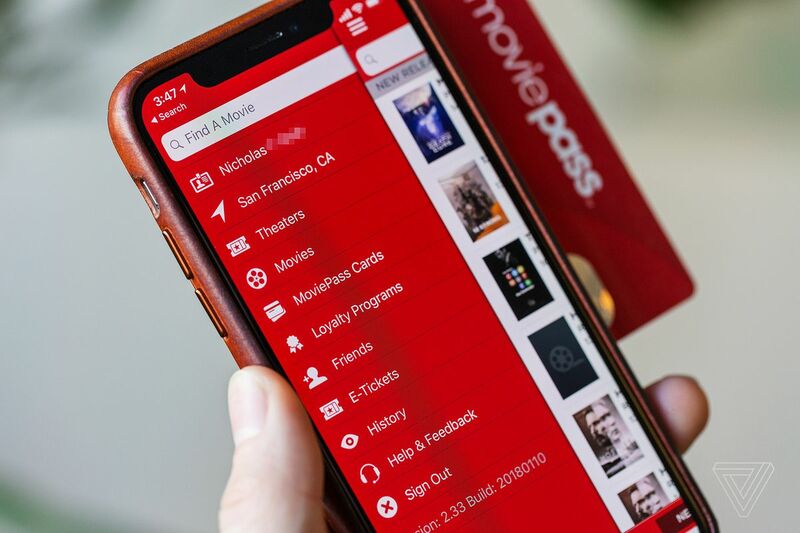 This leads us to believe the offer from MoviePass is more engaging, but this makes sense given the offering naturally leads users to open the app more often. Sinemia is another subscription service labeled as a MoviePass competitor but in the United States, it does not yet pose much of a threat. The service is biggest in Turkey but is also available in Canada, the UK and Australia. 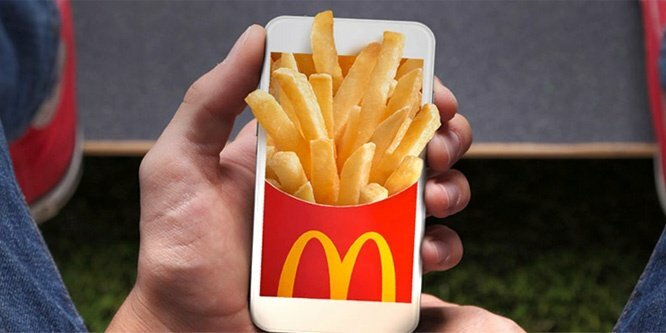 It launched in the US in February. Users of MoviePass are looking for savings and they aren’t afraid of trying something new. Looking at their cross app usage, Apptopia sees that the #1 related app to MoviePass on iOS is DirecTV Now and on Android, it’s Playstation Vue Mobile. These are “cord-cutting” services, disrupting cable television similar to the way in which MoviePass is trying to disrupt the movies. While it’s not looking good for the company’s long term prospects, it’s already made legacy companies such as AMC Theaters and Cinemark get more creative in their offerings.